The Curious Studio: Monday Link Love: Woah Monday again?! 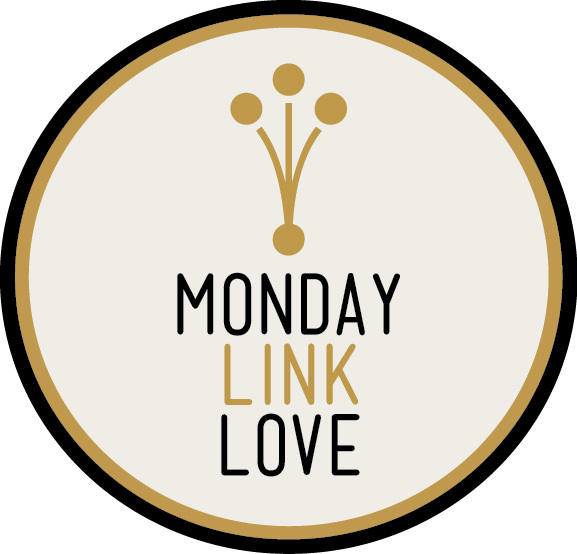 Monday Link Love: Woah Monday again?! The days have been going by too fast, if you ask me. I'm always surprised to find out it's another new week, it's another Monday! And that is why I am late with this post. It is 7:42 PM as I type this and I just realized what day it was. And so, I hope I'm not too late in assisting your inspiration, and hopefully this carries out to the following days. Trailer for 'Belladonna of Sadness': a client made me watch this after a tattoo session and it is trippy, to say at the very least. Lovely illustrations. 'Kadinchey' by Pogo is another one of his genius remixes. What he does is he goes to a country, videotapes footages of everyday life in that country and does a remix using everyday sounds--stuff you didn't know was musical. A little boy talking, footsteps, the breeze. He is genius. I am digging the Pogo Up Remix.. definitely brought a smile to my face and woke me up out of my funk I have been in. Just want to say thanks! Ok, I am officially addicted. :)) I was listening to more stuff on youtube.. the dude is super creative! Btw, I also noticed your art.. love your work!